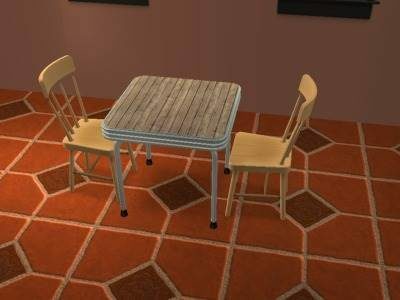 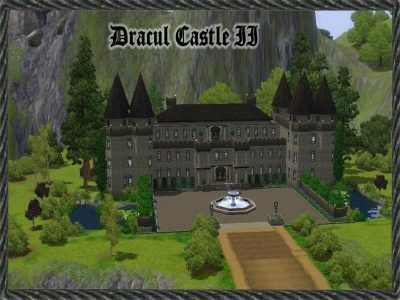 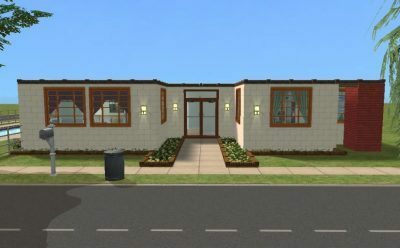 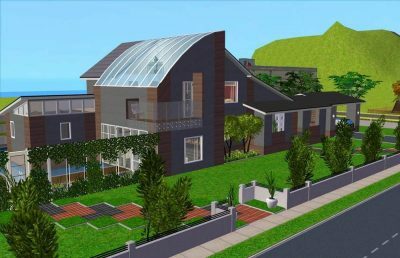 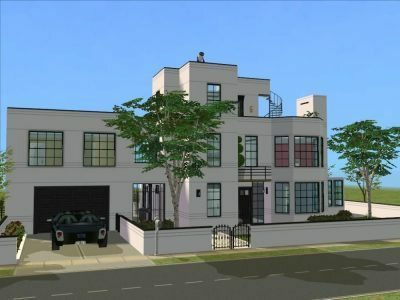 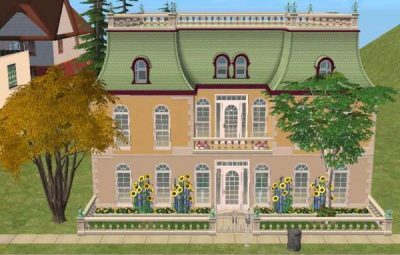 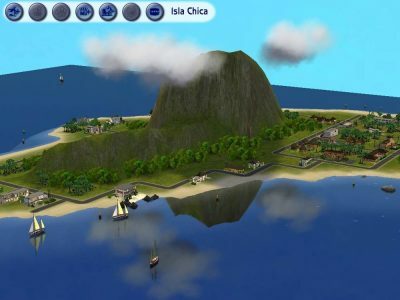 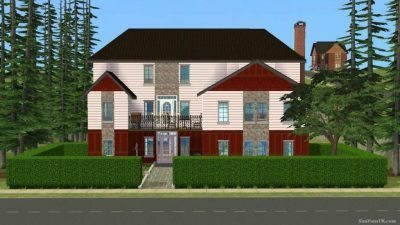 Sim Fans UK - TS3. 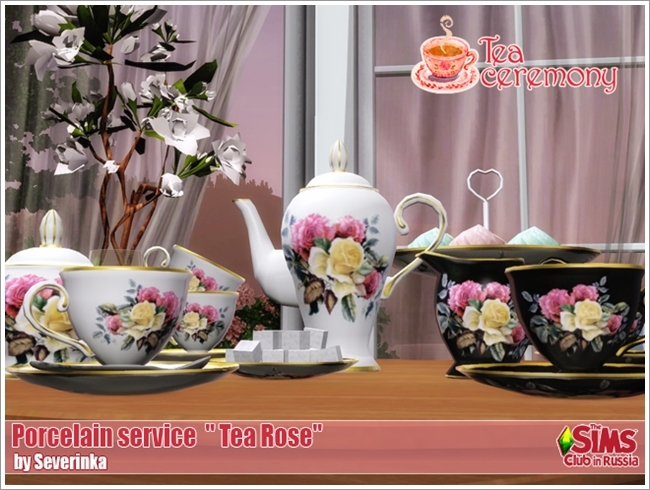 [Tea Ceremony] Porcelain service "Tea Rose"
Home Topic TS3. 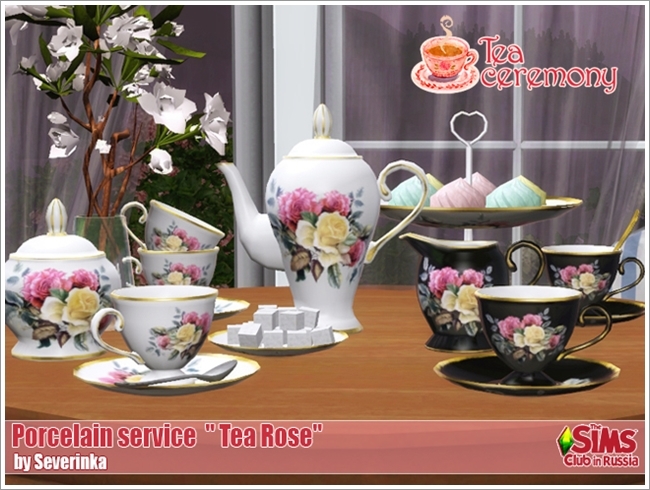 [Tea Ceremony] Porcelain service "Tea Rose"
TS3. 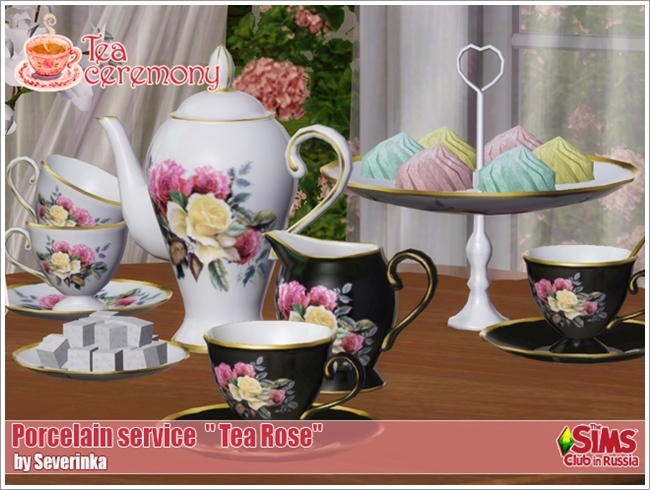 [Tea Ceremony] Porcelain service "Tea Rose"
Home › Forums › Members › Finds › TS3. 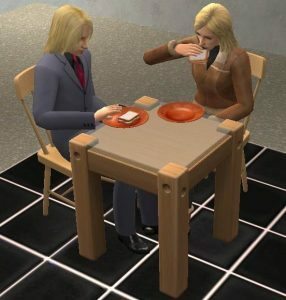 [Tea Ceremony] Porcelain service "Tea Rose"
The forum ‘Finds’ is closed to new topics and replies.